Jan Berenstain, the co-author of more than 300 books died at the end of February. Her husband and writing partner, Stan, died in 2005. 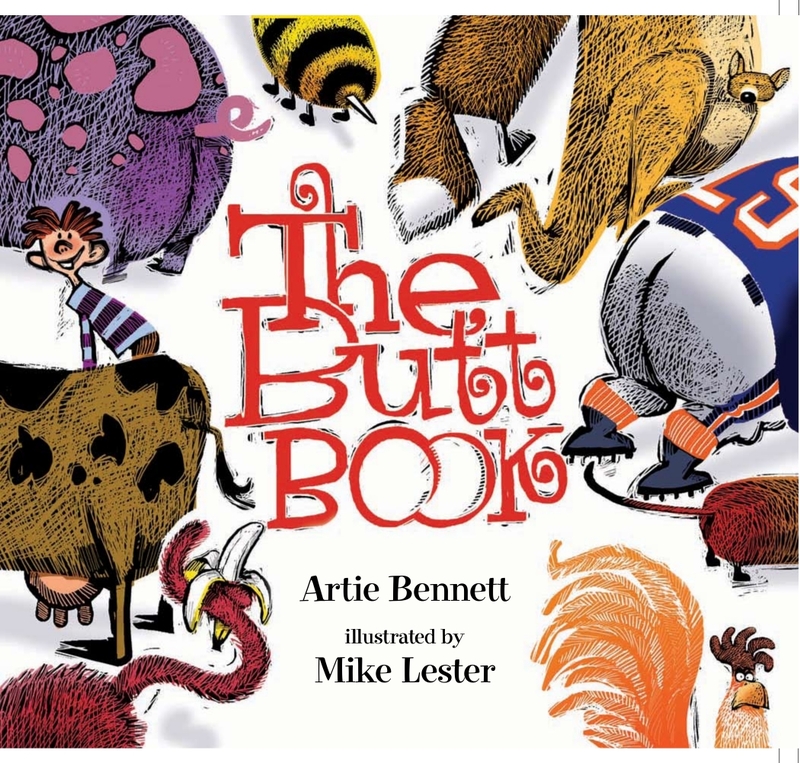 As I considered what I would write about Mrs. Berenstain’s passing, I began thinking what an amazing number of books she and her husband had written together. Many marriages don’t last a lifetime anymore, never mind the thought of working with your spouse for over forty years. But that’s what the Berenstain’s did. 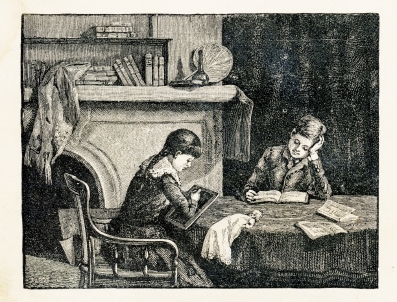 They lived together and worked together to create some of the most beloved books in children’s literature. I’ve read them, my children read them, and if I have my say in it, my future grandchildren will read them. Looking back upon Mama Bear, Papa Bear, Brother Bear and Sister Bear, I don’t remember being conscious of the lessons I was learning as a child when I read these books. I just remember enjoying them. As a parent, I’m glad for books that teach so many valuable principles. In this article on Mrs. Berenstain’s death from The New York Times, they credited their first editor at Random House, Theodor Geisel–or as most of us know him, Dr. Seuss–for helping them achieve their trademark style that made these books popular as reading primers. Though my kids are too old for them now, I can’t seem to part with my collection. They are sitting in the floor of my office in a box. Every once in a while the Lil Princess (8) picks one up, but she is an advanced reader, so she’s reading much more involved books than these now. My favorite of the series remains, The Bears’ Vacation. 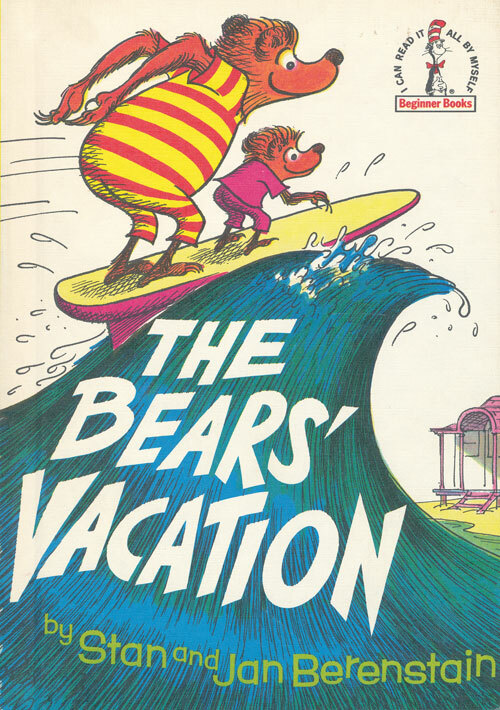 Originally released in 1968 (exactly a month after I was born), Papa Bear demonstrates his seaside safety rules with funny and disastrous results. As a way to celebrate the legacy of the Berenstains, I hope you’ll share your favorite Berenstain Bears book. 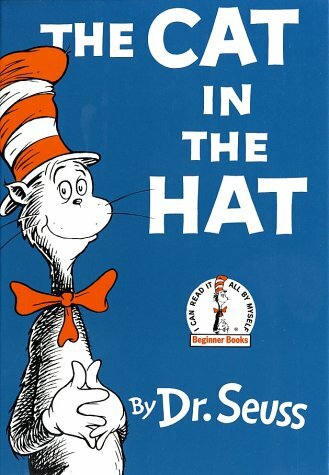 The correct answer, according to Don’t Know Much About Anything Else by Kenneth C. Davis is The Cat in the Hat, which was written in response to 1954 reports of poor reading in America. According to Common Knowledge, the classic Green Eggs and Ham was written using only 47 words that were arranged and re-arranged in different patterns. And that, my friends, is your Dr. Seuss trivia lesson for today. I’m glad I decided to talk about one of our most famous local children’s authors. I hope you enjoyed these posts. I had the chance to read Don’t Know Much About Anything Else by Kenneth C. Davis in 2008. You can read the review here. Do you care to take a guess? 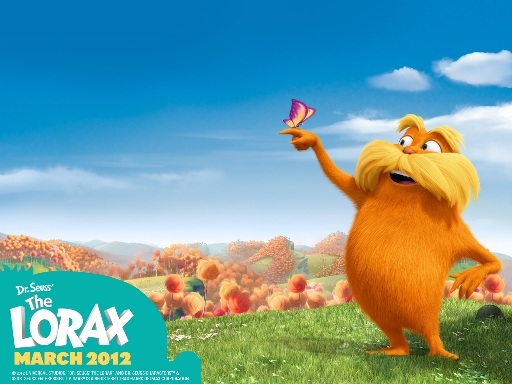 You won’t win anything but at least you’ll have a bit of Dr. Seuss trivia to share with your friends. We’ll share the answer tomorrow.